Do you want to know how to do keyword research for SEO with a new method? In this article, we will show you how to do keyword research for SEO with using new technology. But before doing that we have to know what is keyword research and why it is important. Keyword research is a practice used by SEO expert to find and research actual search terms people enter into the search engines when conducting a search. Search engine optimization expert research keywords in order to achieve better rankings for their desired keywords. So besides the definition of what keyword research is, it’s far more important to understand how to do keyword research for SEO and why it is important to your online business. I like to think of keywords as being the foundation of content creation. When you do some research and find keywords related to your business, you can use those in so many ways to build up your business. For instance, when you do proper keyword research, you can use the keywords for all sorts of things like pay per click campaigns, article marketing, blog posts, forum marketing, press releases, video marketing and so much more. Now that’s kind of the ‘basic’ idea of what you do with keywords. Let’s take it a step further in what’s really happening online today. Every single minute of every single day, people are searching the Internet looking for solutions to their problems. If your products or services solve their problems, you’re halfway there. The real trick is you want to be right there in front of them at the exact moment they are searching for a solution to their problems. That’s the big picture of keyword research. Now the Question What is a Keyword? Search engines heavily rely on keywords to decide which sites it includes in search results. Ensuring that your site is using keywords effectively can result in a greatly improved search rating. However, this is a double edged sword as overusing keywords, especially when they have little to do with the content of your webpage, can result in your site being excluded from search results. As you may have gathered already, using keywords is not a simple task. Luckily for those who aren’t capable of doing this job for themselves, there are professionals who specialize in what is commonly called ‘search engine optimization‘ or SEO. Let’s say you’re in the weight loss industry and your product helps someone lose weight by following a specific system that uses water (this is just an example and completely made up). You want to find the keywords that are associated with losing weight with water, so when someone actually types in ‘how do I lose weight with the water method’, you’re right there. You’re the first listing on the first page and you have the exact solution that they’re looking for. That’s the idea. It’s important to understand that if you’re not there, your competitor will be. They will get the sale, they will get the customer for the long haul (assuming their product works) and you’ve lost out on a chance to build a long-term relationship with your customer. Now, of course, this isn’t a ‘do or die’ type situation where if you’re not on the first page of the search rankings you’re never going to make a sale, but I think you get the idea. Smart marketers who target the right keywords will make the sales while the other marketers who don’t know which keywords to target will be left wondering what’s going on. Obviously, not every traffic generation strategy out there today relies on keyword research, but a good amount of them do. Take the time to do proper keyword research for SEO and your business will thank you for it down the road. Do you want to rank on Google first page? Do you want to increase targeted traffic, leads, and sales? Choose our cheapest SEO packages which are suitable for any kind of business to rank on Google first page within a short time. Before we start research about keywords, we have to explain the most common terms you’ll run over in this guide. It will make easier for you to understand the different term of the keyword research strategy. Keyword: A word or series of words client goes into a web search so as to discover important relevant data. Organic Search: All search result based on relevance to the search terms which are not paid promotions. Paid Search: All search result which is display for paid advertisement. Search Volume: The average number of keyword search in the last 12 months. This measurement builds up how famous keywords are. Phrase Match: A variety of a keyword that shows up when somebody scans for an exact keyword or variation of it. Keyword Difficulty: How many users already bid for the given keyword. Also, it is the gauge of how much difficult to rank a keyword. It tallies from 0%-100%. In this 0 is exceptionally simple to rank and 100 is an excess of difficult to rank. Results: The number of URLs showed in organic search for a given keyword. There are various types of a keyword which will help you with your client’s journey. We separate keywords in two different ways. Head keywords generally contain a single word explain a topic a user searching for, for example, “dress”. They are generic and normally don’t recognize what the visitors truly searching for. Despite the fact that they get lots of traffic. But the disadvantage is that it is a very little opportunity for conversation. Body keywords expand the head term with extra data for example “women dress” or “men dress” yet can at present be very generic. Long tail keywords explain what the client’s searching for in extraordinary detail for example “long sleeve dress for women” and are normally utilized via searchers who are hoping to purchase. User utilize these keywords to discover information and answers to their question. You can perceive informative keywords by including the words as “how to”, “where”, “when”. Clients normally utilize these keywords to discover a business area or contact information. Frequently these keywords incorporate only a brand or organization’s name like “Rank Trends”. These keywords help clients to compare and research before purchasing any product or service. They may incorporate words like “best”, “top 10”, “review” and more (for example “best SEO company”, “top 10 hockey shoes”, “best hockey shoes review” ). This type of keywords clients would use to discover items they need to buy. These keywords generally incorporate terms like “purchase”, “buy “, or “cheapest”, “price” and so on. Before start Research, you have to take some preparation. Especially, it’s time to decorate your browser with including some important “Google Chrome add-on extension”. It is a free keyword research tool. It will give you the keyword idea from different places around the web. First, you have to install it on the Google Chrome extension to take this kind of opportunity. After install, you have to sign up to get a free API key. Copy this API key from your mailbox and past it into setting section of this tool. It is also a free keyword research extension tool. It helps to find keyword difficulty. It helps to analyze your competitor’s domain and page authority. As well as you can analyst your competitors backlinks. What Do We do for Successful Keyword Research for SEO? Successful online marketing is dependent on keyword research. While after doing keyword research for SEO is not really difficult it is one area that will help you increase your traffic online. 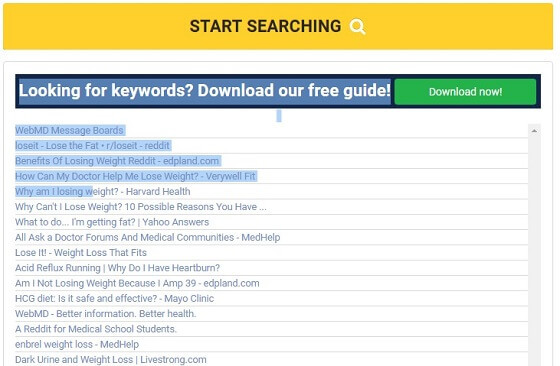 Here are 4 important tips to understand how to do keyword research for SEO. 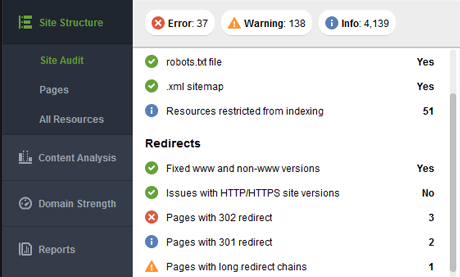 How to fix the SEO issue? What is the best SEO service company? To discover question-related keywords, you can use answer the public SEO tools. It helps to find relevant question type keywords. This kind of keywords is the best which come from your readers themselves. A long time back, it was hard to discover them, however, at this point, you have many alternatives available to you. Here are two diverse approaches to discover queries that your readers are asking so you can separate extra keywords. 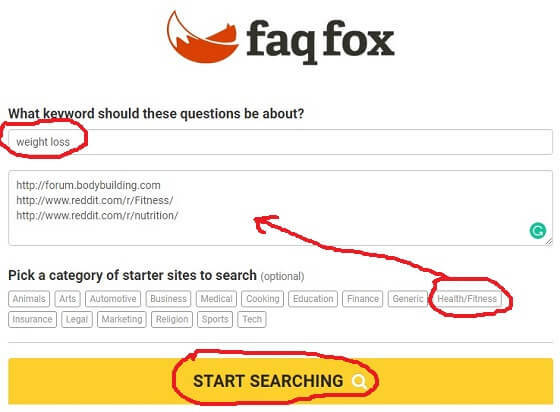 Faqfox is a helpful tool that can be utilized to enhance keyword ideas. According to a keyword, you enter, the tool will scrape a list of strings on different forum discussions and aggregators. To begin with, enter a keyword in the first content box. At that point, you can either enter a forum discussion site or pick one of a category of starter sites to search. When you click on one of these categories, URLs of relevance forum and subreddits will be added into the second text box consequently. If you can’t find a suitable category, pick generic which will search all the popular sites, for example, Google Answer, Yahoo Answer, Quora and more. These are potential keywords to focus on future substance. Because Q & A sites are generally more helpful than forum sites for keywords research is that not normal for discussions, which are requested by the last answer, Q & A websites has a program to demonstrate your mainstream content, over a wide span of time. The initial step is to enter your fundamental niche into the primary search box. Utilize the filter on the left to narrow down the outcomes to topics. Topics are essentially accumulations of the considerable number of questions in a specific niche. You can pursue the topic, which will make it simpler to follow new questions later on. Or on the other hand, you can simply tap the link to the fundamental topic until further notice. When we click “what is the best weight loss diet”; which is a lot of topics, it gave me some categories to choose from. Directly from these category sneak peeks, you would already be able to discover a couple of good keywords. Because your rival is accomplishing something doesn’t mean you have to. The equivalent goes for keywords. Because keywords are vital to your rival, doesn’t mean it’s imperative to you. In any case, understanding what keywords your rivals are trying to rank for is an incredible method to enable you to give your list of keywords another assessment. In the event that your rival is positioning for specific keywords that are on your rundown, as well, it certainly bodes well to take a shot at improving your positioning for those. Moreover, don’t disregard the ones your rivals don’t appear to think about. This could be an extraordinary open door for you to claim a piece of the pie on essential terms, as well. Also, analyzing competitor’s winning keyword is the method of evaluating how the top rankings fare with regards to the most essential SEO factors, including their utilization of targeted keywords. The objective is to get an all-encompassing perspective on what you’re facing and where your chances are. Steal your competitor’s keyword by using paid tools like SpyFu, Similar Web, and KeywordSphy. 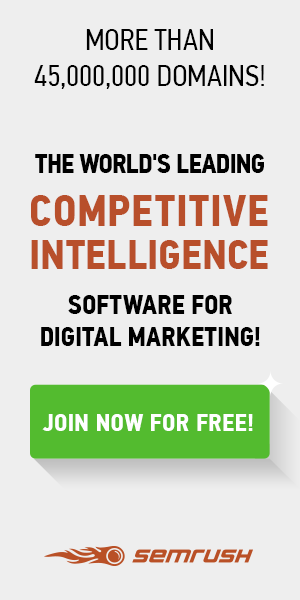 As well as you can use free tools like SEMrush. 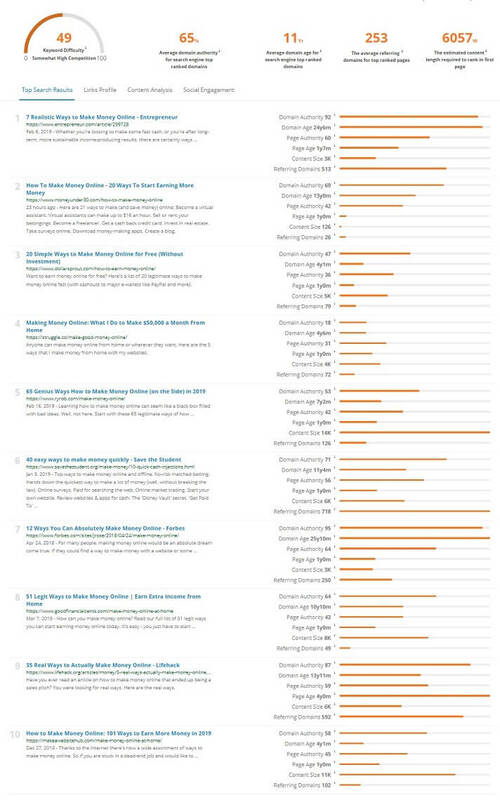 Here is an example of SpyFu competitors keyword research. Discover indexing and ranking data from Google. It is another method to discover your competitor’s keyword. 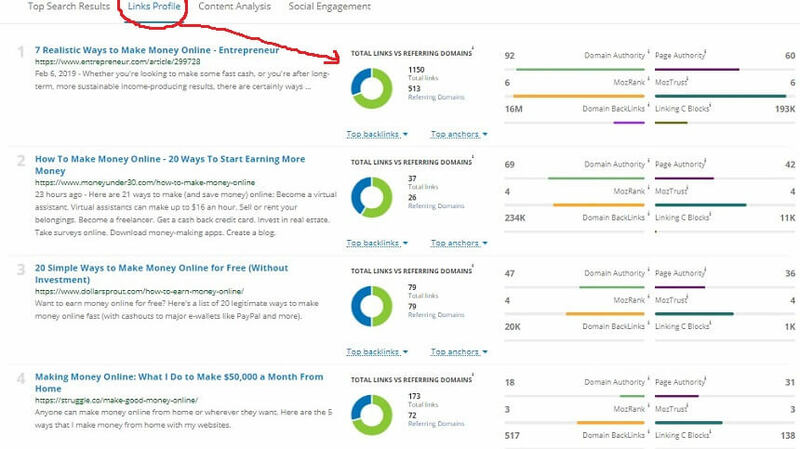 To discover indexing and ranking data write into search boxes like this “site:example.com” or “site:www.example.com”. 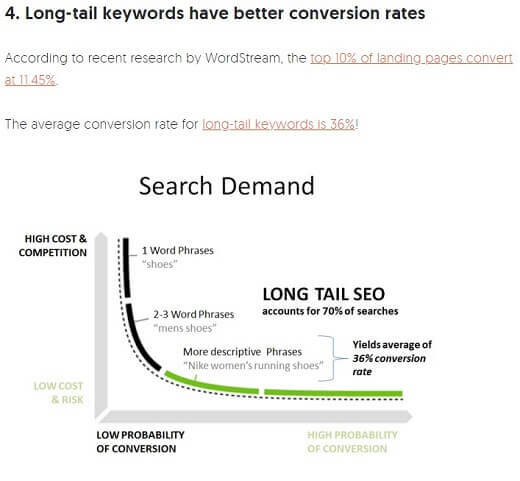 Using long tail keywords is a good SEO strategy. Long tail keywords, whether they happen to be related to a business, are typically a three to five-word search phrase, though they can be a long and highly specific search term. These phrases can be relatively broad or extremely narrow, as internet users seek relevant content when searching for information, products, and services. Google and Bing search bots index website information including Meta and on page content, and when users enter search phrases, the engines subsequently display their search results allowing users to navigate to the relevant pages (SERP). This type of keywords get less search traffic but it will help to get a higher conversion rate. How to do Keyword Research for SEO Right and Professional Way? First, you have to choose a topic which you want to write. This topic has to relevant according to your niche. For instance, my niche in digital marketing. To know how to do keyword research for SEO using tool, read this part carefully. First, open your keyword research tool and put your keyword idea into the search box. 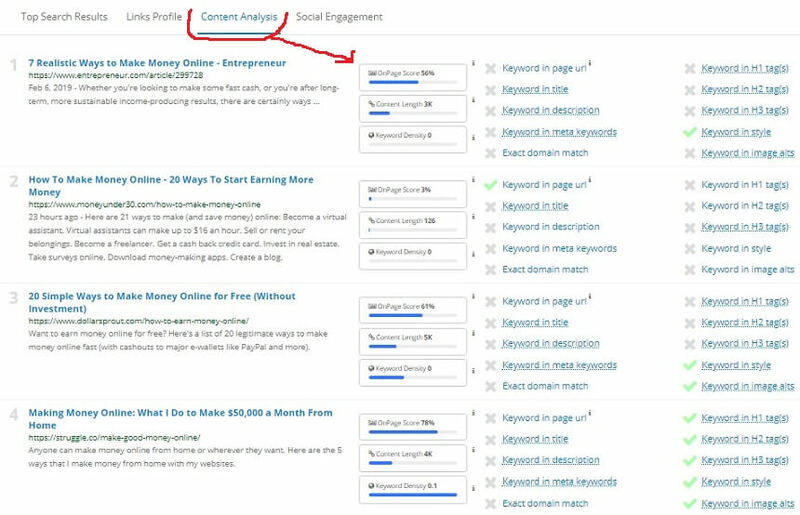 For instance, I am utilizing the paid SEMScoop tool and write “how to make money online” into the search box. After the search, I have got 577 keyword idea instantly. Here is the image of this tool. Here you can discover some feature like as CPC, exact search volume, keyword seasonality, keyword difficulty, advanced link profile, top 10 competitors ranked article, content quality score, content length, domain age, and domain authority and more. Especially this keyword metrics data will tell you exactly how many backlinks you need and how much content you need to rank up for a particular keyword. Figure out how to search and discover huge long tail keywords that can produce more traffic. Discover keyword difficulty, domain and page age, average referring domain, estimated content length required to rank, top search result, link profile, content analysis, and social engagement and more all instantly. keyword research and examination are fundamental to the proceeded with the accomplishment of your SEO goals. Get exact keyword data in a moment. Begin creating better outcomes by grouping your endeavors into project list for later extractions. Exact time figuring for the keyword difficulty score gives you a chance to center your SEO attempt and empowers you to write content about keywords that will truly rank. Save additional time by removing keywords that are less chance to rank. Going for the correct scope of rivalry for your site or blog will give you the edge in creating content that ranks on the search engines the first page, in this way producing more traffic. Realize precisely how much backlinks you’ll have to do to get ranked on Google’s first page. Analyze your rivals’ top backlinks and spot feeble ones so you can fill the gap and climb the rank stepping stool. Discover the average referring domains for every ranked page for any keyword with a single tick. Effectively set up your content and link plan as needs are. The less content quality score the challenge has, the more possibility you need to deliver better content and give genuine incentive to your readers. SEMScoop’s tools uncover an estimate for the required content length to rank on Google first page. 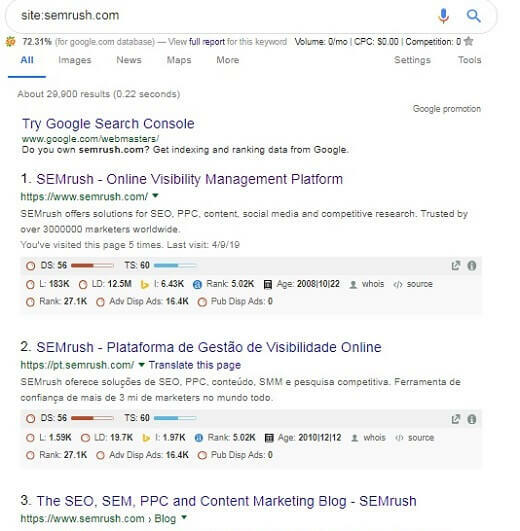 Get immediate bits of knowledge for targeted keyword and utilization on your rivals’ ranked pages so you can properly optimize your content to emerge according to Google. The keyword is a huge search volume having 246k volume and keyword difficulty is 49%. After analyzing all of this data, It implies that the keyword is extremely difficult to rank. It requires such a large number of effort to rank on the top page. Since tools show just estimate difficulty for a keyword, not the 100% accurate. That is the reason we will physically check the keyword difficulty for this keyword. Just as to discover scope for that keyword. Now open your Google Chrome browser and search that keyword to know more about that keyword. I am utilizing the keyword “how to make money online” to give you a case of the complete guide for keyword research. After putting the keyword in the Google search box, we found these outcomes. 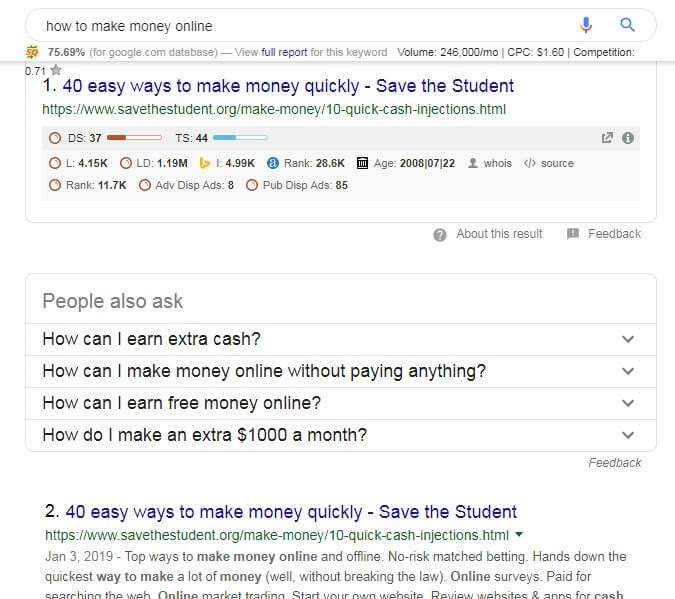 You can see that the 1st outcome is from “Save The Student” then from “Ryrob”, “Dollar Sprout”, “Struggle”, “Entrepreneur”, “Forbes”, and “Make a Website Hub” separately. Every one of these websites is high domain authority in ”how to make money online”. Each site has huge backlinks and 45+ domain authority with huge links to that particular page, exception “Struggle”. That is the reason you need to proceed next keyword or find new keyword. In any case, if you discover websites in Google search for a keyword having nearly similar data with your site. At that point, you can pick that keyword for your site. There is a great option that will rank for you. To rank for that keyword you need to improve from your rivals. So visit their website or use the “SEMScoop” tool and found their weak point and make your page better from them. You can exploit your effectively utilized keywords on your site to discover new. You can discover the right keyword difficulty and level of competition for your site to discover new keywords from them. Check your positioned and unranked keywords to get the idea. But to collect the right keywords, you have to use a great tool to do keyword research. Still now if you did not understand how to do keyword research for SEO, hire Rank Trends SEO service company. We will help you to discover profitable long tail keyword within a short time. Also, we offer affordable SEO package for our valuable readers. So, you can take our service if you need.